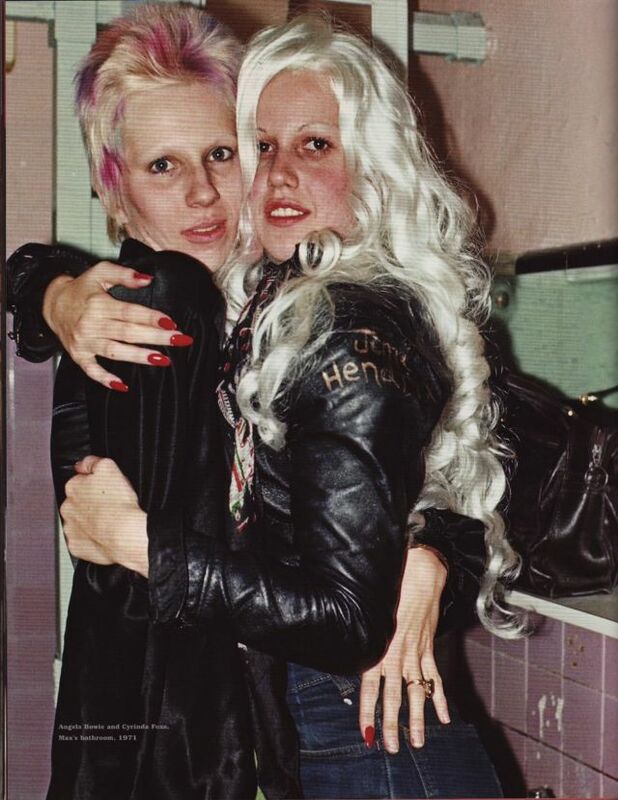 Cyrinda Foxe was born on February 22, 1952 in Santa Monica, California. Brought up in an abusive household, she left home at 17 and went to Texas, but finally settled in New York. 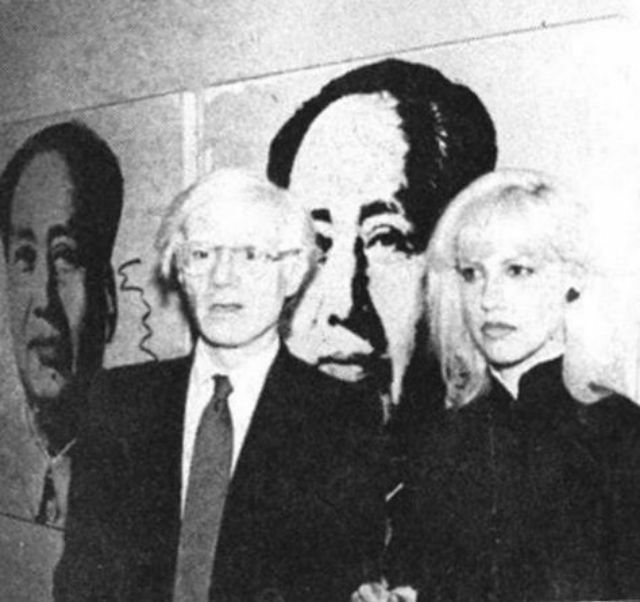 She began hanging out at Max's Kansas City, which is where she met Andy Warhol. He asked her to be in his play 'Pork', she gladly excepted and her life as a New York socialite began. She also starred in his movie 'Bad' (1977). 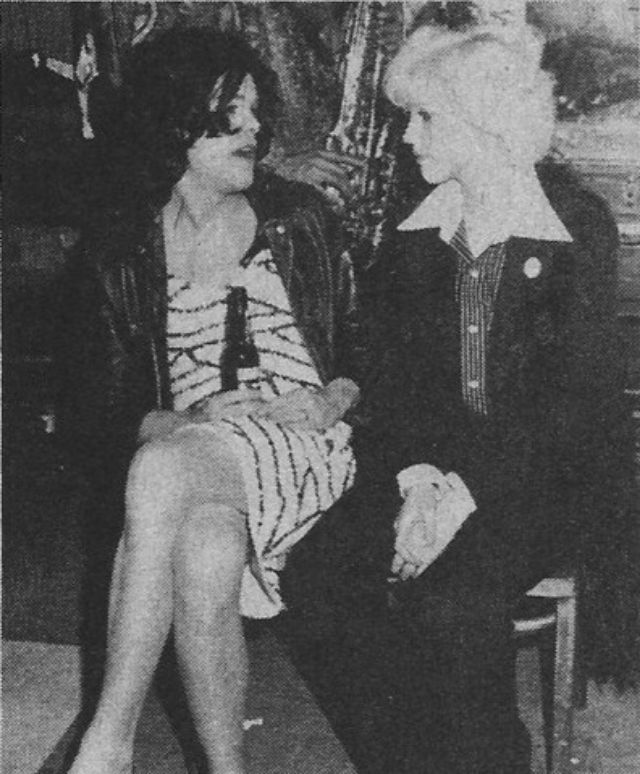 In 1972 she met David Bowie and began a relationship with him. She inspired the song "Jean Genie" and was mentioned in the song "Watch that Man". 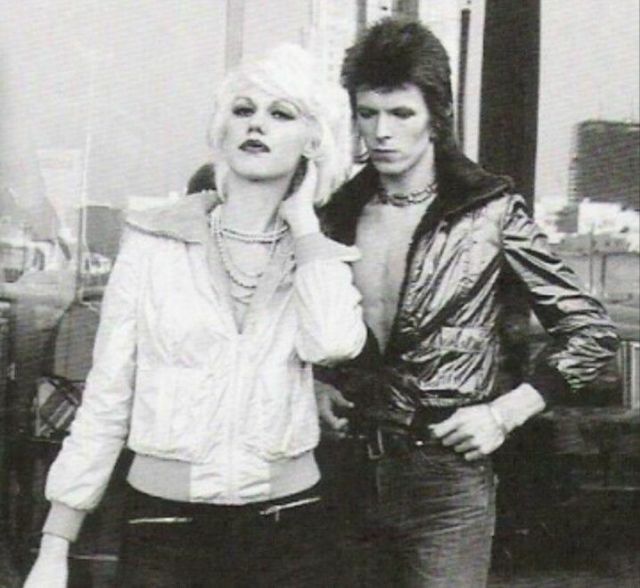 She also was in the music video for "Jean Genie". 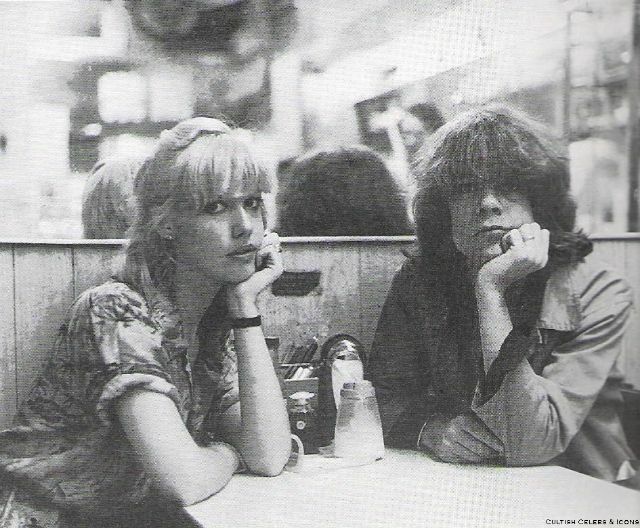 Also in 1972 she met New York Dolls singer David Johansen. He spotted her at Max's Kansas City and knew he wanted her, which inspired him to write the song 'Looking For a Kiss' for her. 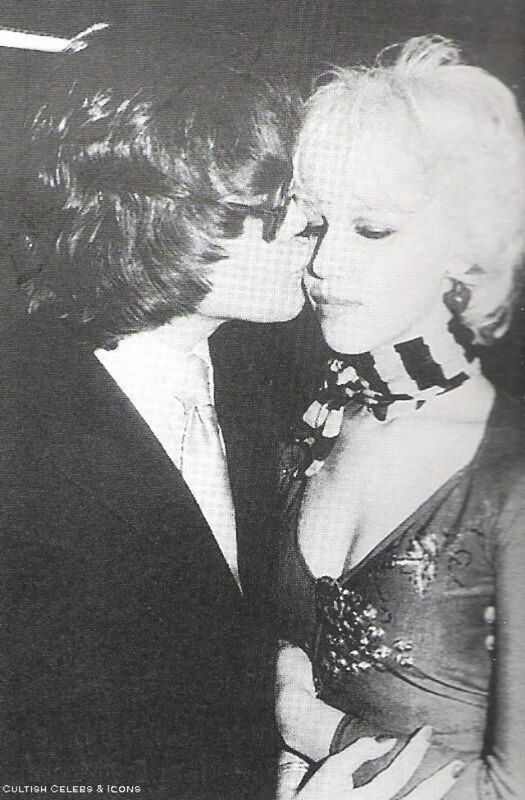 They became the it couple in the glam rock scene. 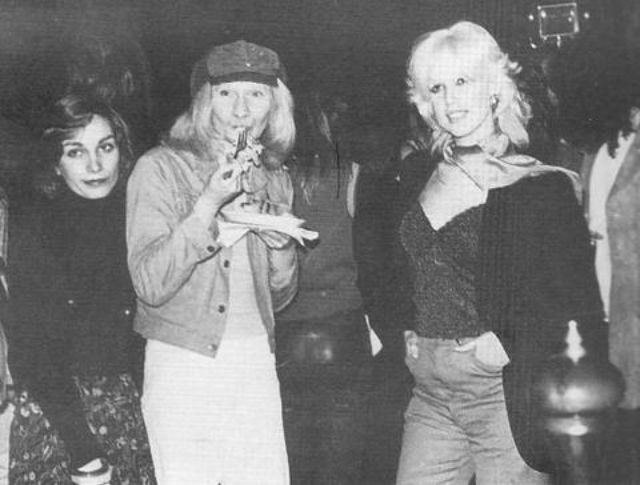 When the New York Dolls would play shows, they would often borrow her clothes and makeup. 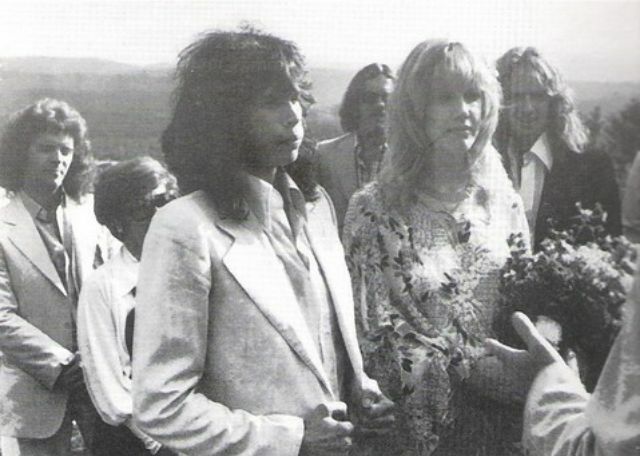 They got married in 1977, but divorced less than a year later, when Cyrinda met Aerosmith singer Steven Tyler. They dated and quickly got married in 1978. They did love each other but their relationship was turbulent being fueled by drug addiction. 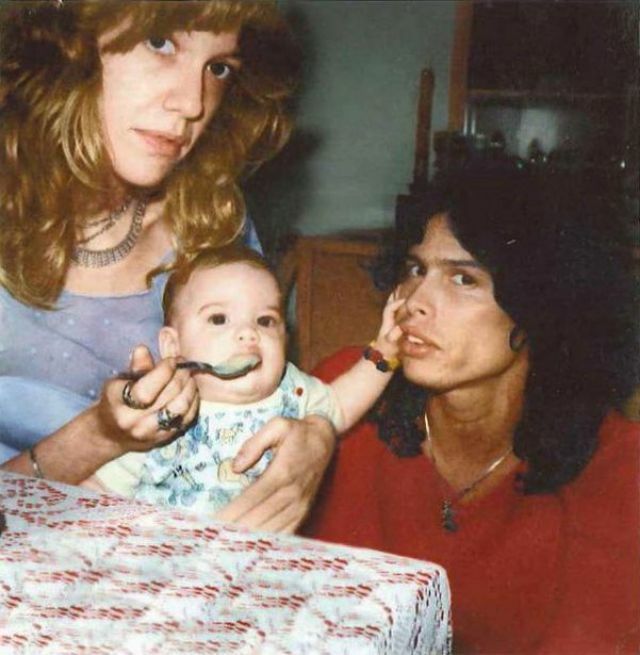 In 1978 their daughter Mia Tyler was born. Mia would grow up to be a top plus size model. The couple divorced in 1987 after years of drug abuse, extramarital affairs, and physical and emotional abuse. 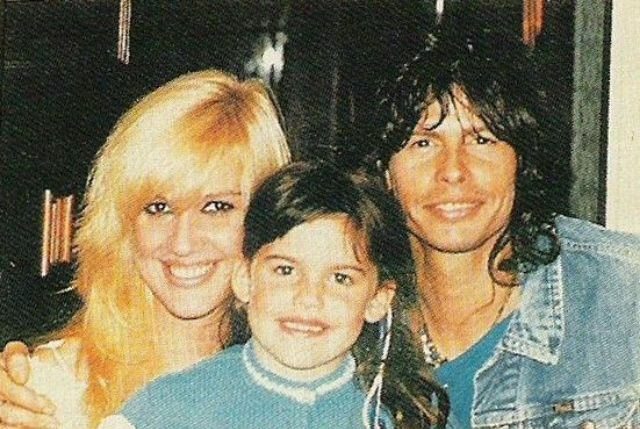 In 1997 she released a tell-all book titled Dream On: Livin' on the Edge with Steven Tyler and Aerosmith. She died in 2002 from an inoperable brain tumor. 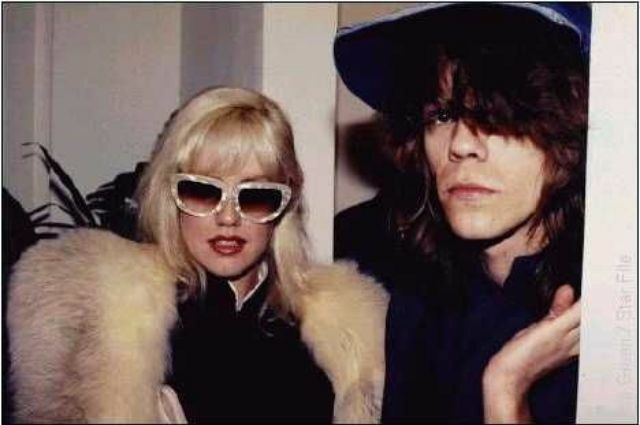 People of the 70s glam rock scene were greatly affected, many of them including David Bowie and Sylvain Sylvain made public tributes to her. 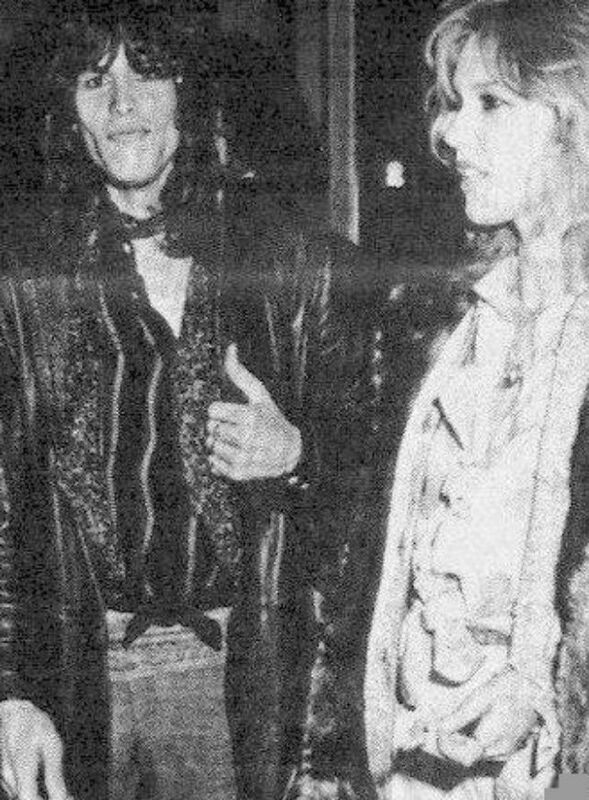 She was rumored to have had an affair with Aerosmith guitarist Joe Perry in the 1970s.